Memorial Day, the last Monday of May, honors the brave men and women who lost their lives fighting for what they believed in. In New Orleans, many observe Memorial Day by visiting museums, attending a festival, or picnicking with family and friends. 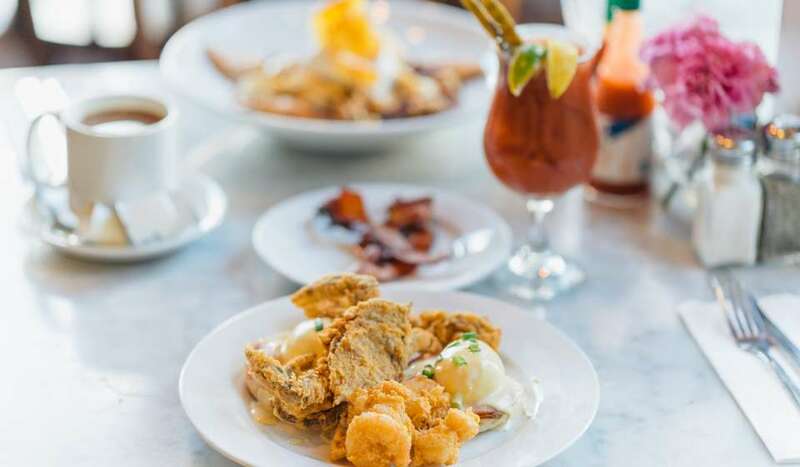 Here, we’ve gathered some ways to honor the day and celebrate the official beginning of summer in New Orleans. 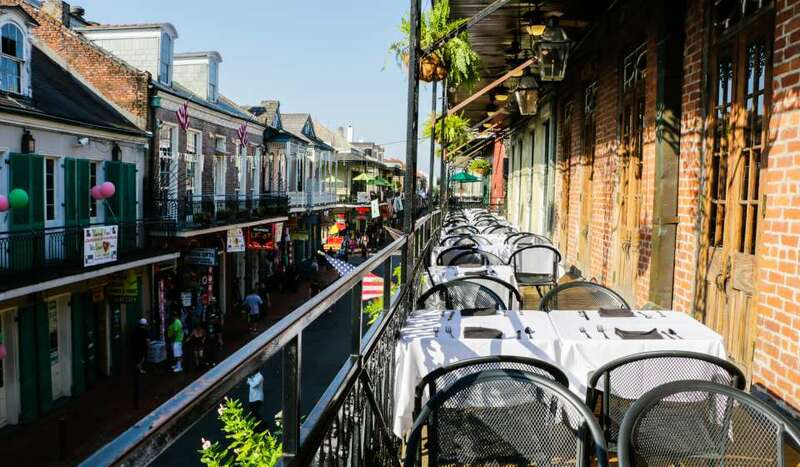 Plus, New Orleans is the perfect place to book a last minute Memorial Day weekend trip, as hotels will be offering deals and discounts to kick off the summer season. Find it all here. 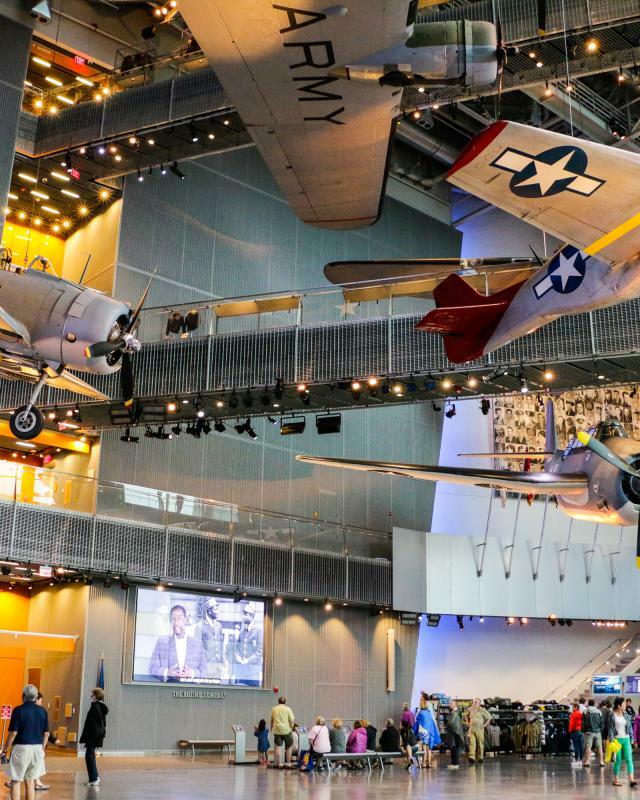 Named the #2 Museum in the World by TripAdvisor, The National World War II Museum is an incredible place to pay tribute on Memorial Day. The exhibits are interactive, educational, and truly fun for the whole family. With so much to see, you can easily spend a whole day here. Across the street, find Civil War artifacts at the Confederate Memorial Hall Museum. If you want to get around town, Civil War Tours are available as well. Another great stop is M.S. Rau Antiques. Over Memorial Day weekend 2019, see "From Sea to Shining Sea: 200 Years of American Art". This unique exhibit includes nearly 100 works from the colonial era through the World Wars. Understand more about southern history at one of the many plantations around the New Orleans area such as Houmas House, Laura Plantation or the Whitney Plantation. 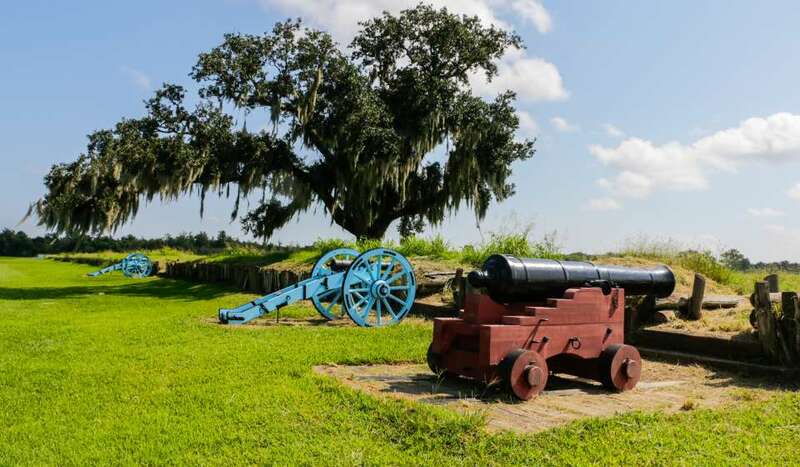 Located on the site of the Battle of New Orleans, the Malus Beauregard House and the Chalmette Battlefield are great visits for history buffs as well. Summer begins with three festivals on this three-day weekend. 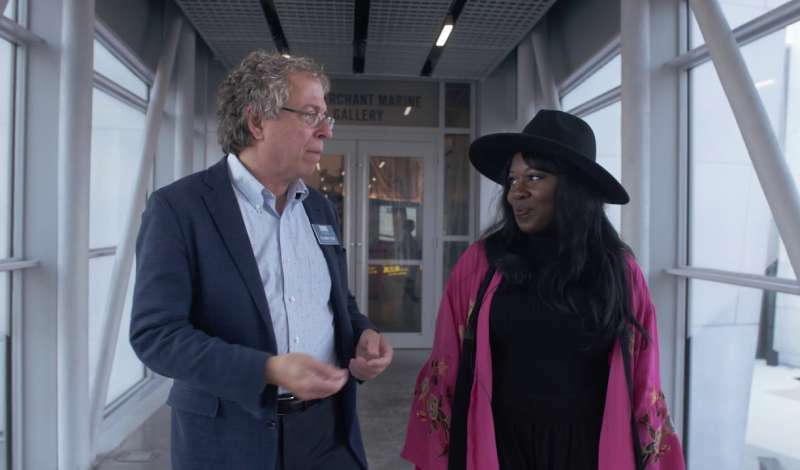 If you want to spend a weekend exploring the history and culture of New Orleans vibrant neighborhoods, check out Tremé/7th Ward Arts & Culture Festival, where music, food, and neighborhood tours will be available to all. You can enjoy traditional Greek food, see (and participate in!) Greek dance, and more at Greek Festival. Celebrate New Orleans&apos; International Music Chamber at Birdfoot Festival with live musical performances all over the city. If your ideal Memorial Day weekend includes relaxing with a local beer and a picnic, NOLA’s parks and green spaces are for you. Spend a day at The Fly along the Mississippi River playing frisbee, or check out the beautiful New Orleans City Park and find a spot to grill under the Oaks. 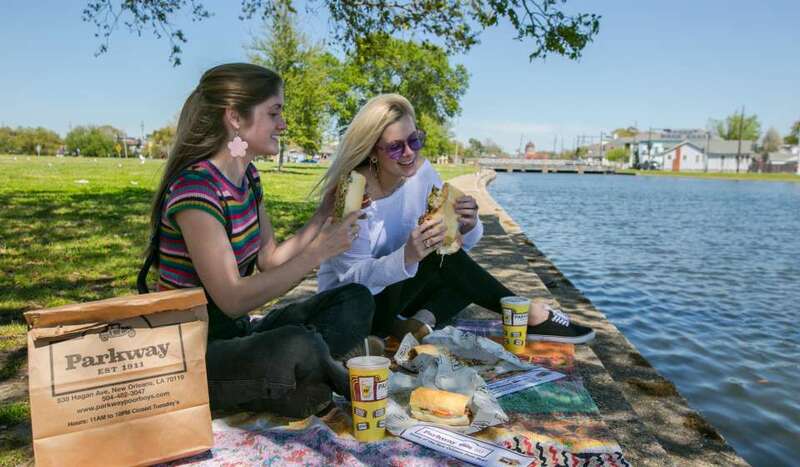 You can also pick up po-boys or crawfish and have a relaxing picnic along Mid-City’s Bayou St. John. 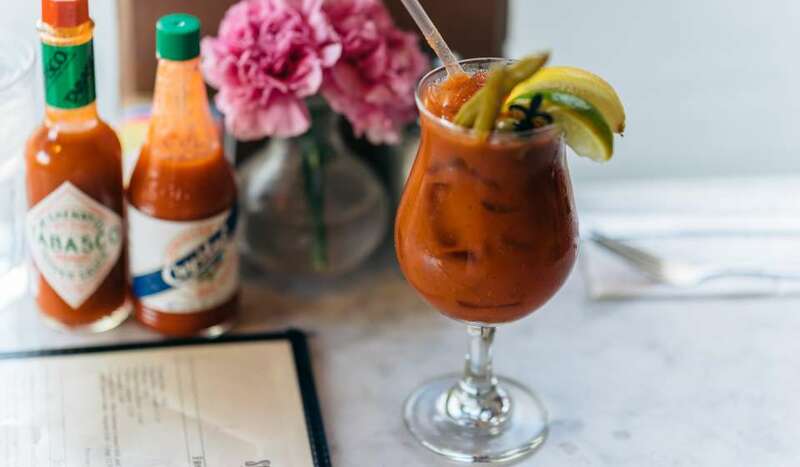 If looking for other places to drink outside, see our round-up here. 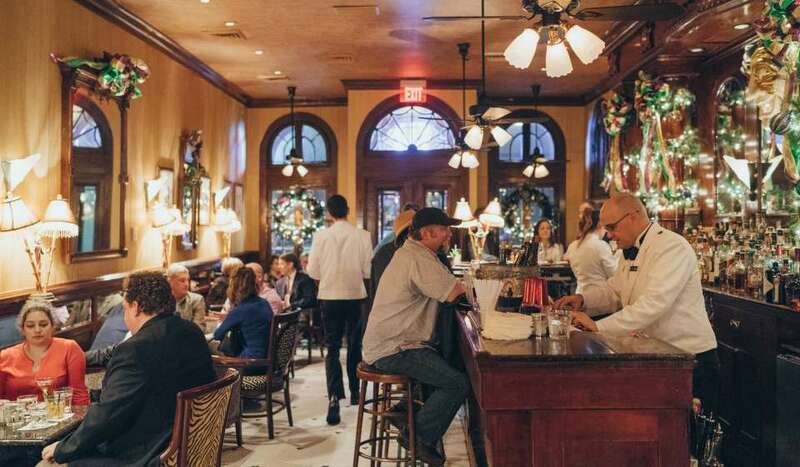 The start to summer often is accompanied by barbecue, and New Orleans is filled with great spots to get your fix. 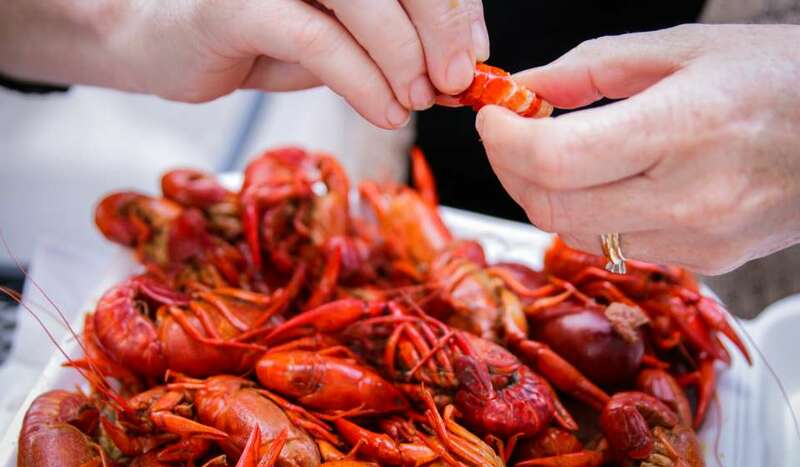 Try The Joint in the Bywater, Central City BBQ in Central City, or Blue Oak BBQ in Mid-City for the best of the best.